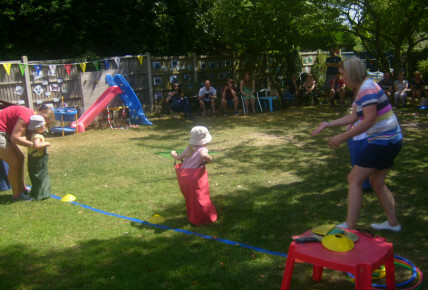 Today the children in Pre-School have held their annual sports day in our large outdoor space! 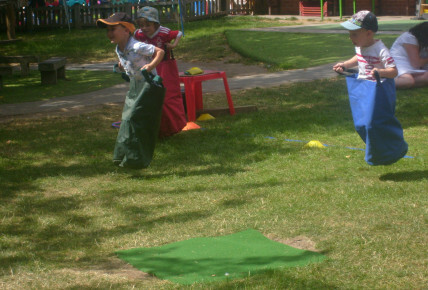 All be it the weather is glorious, we did have to cut down our usual races to 3, ensuring the children's safety, not to over heat. 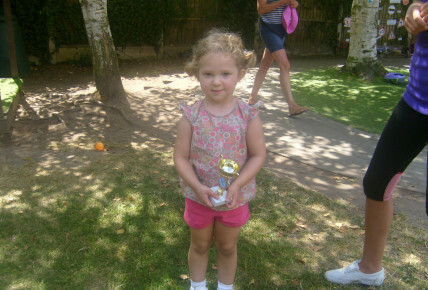 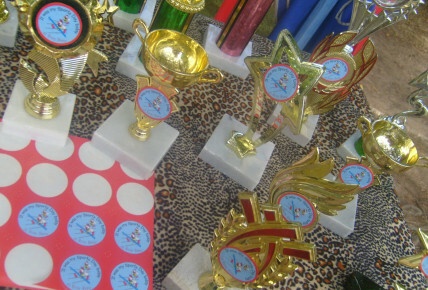 All children who participated did so with great sporting enthusiasm, and tried their very best to compete in all races. 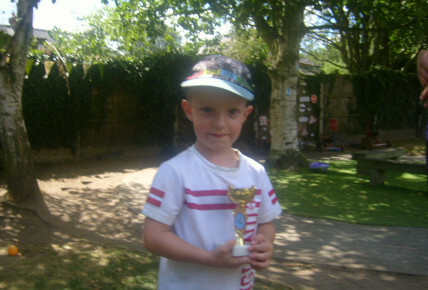 We thought you may like to see some of our wonderful photographs and the winners trophies in which were handed to each child who took part.